Your first time away at camp is a big deal! We don’t take it for granted that your child may be away from you for the first time. We make sure that each and every camper is taken care of individually, which is part of the reason why we keep our enrollment under 300 campers. Being a first-time Camper at Camp Tioga starts well before the buses pull in on the First Day of Camp. 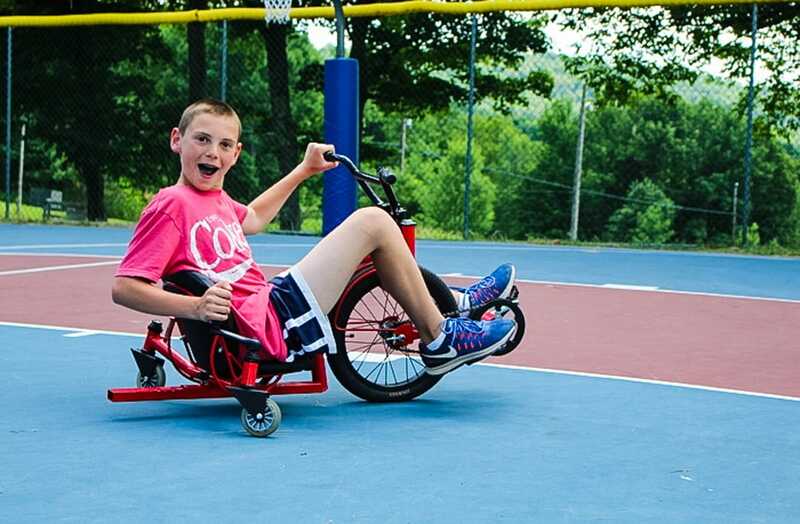 If you are able to take a tour of Camp Tioga or participate in one of our Rookie Days, your first time camper will have the opportunity to meet many of our counselors, campers, and of course, the Kessel Family! The best experience for your child’s youth! 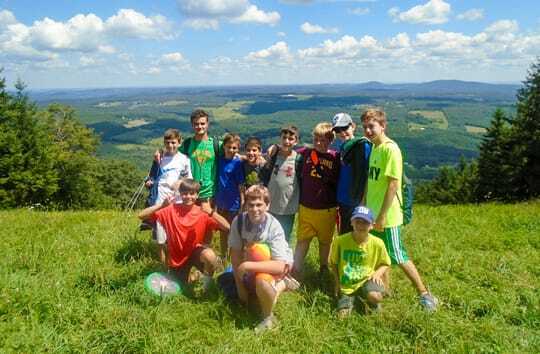 Great camper population, attentive staff and a WORLD CLASS family-oriented ownership team! Our kids LOVE it! 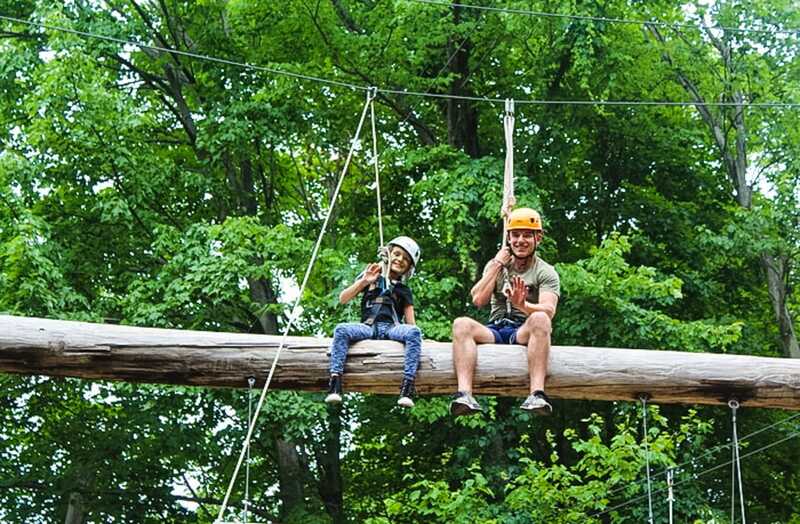 Over the next ten months, there are plenty of Tioga events for your first-time camper to feel more connected with the Tioga family. 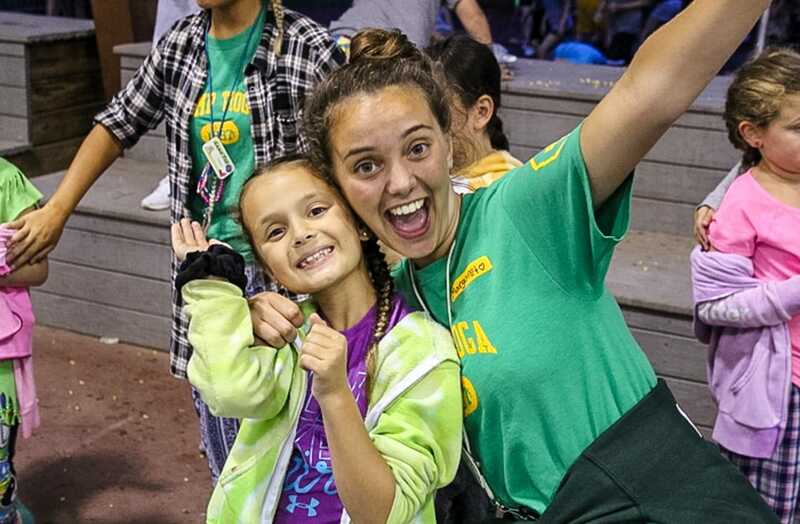 These events take place all up and down the East Coast and during each of these events, we will make sure your son or daughter is making great friends and becoming more and more comfortable as they join the Tioga family! 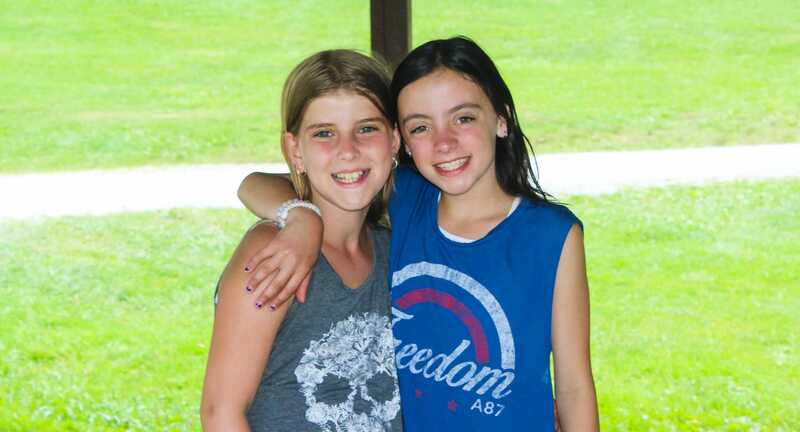 Our annual new camper event allows our first-time campers to get to know each other in a warm welcoming environment. No new camper starts camp on their own! 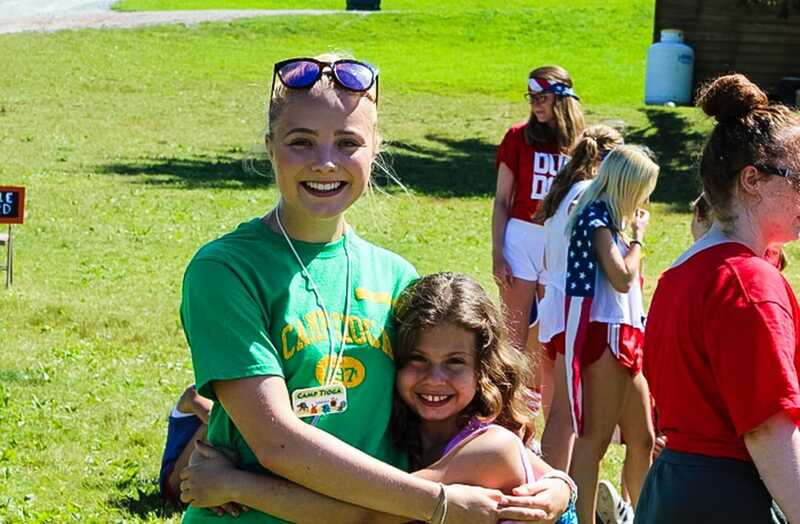 Our younger divisions contain a 2:1 camper to counselor ratio to make sure that all of our younger campers are getting the personal attention they want, need, and deserve. Our Camp Moms are always available, checking in on campers and making sure they’re having the time of their lives! Don’t you worry, you’ll have a constant line of communication with camp the entire summer to ease any concerns. 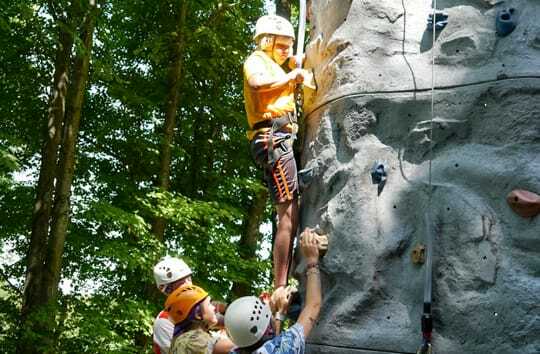 Our youngest campers are afforded the opportunity to explore some great age-appropriate trips and adventures that compliment the experience of camp perfectly – from some of the Northeast’s best waterparks, to group hikes on Elk Mountain, and more!